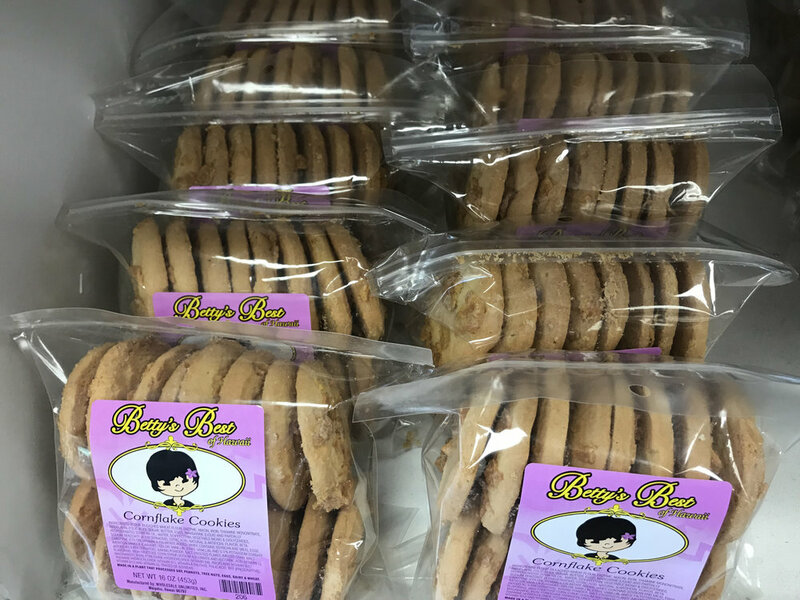 Whatever satisfies you... Find it at Kapolei Marketplace. Kapolei Marketplace is in the heart of Kapolei with over 39 Merchants to Serve You with International Cuisine Restaurants, Beauty, Fitness & Health, Entertainment, Financial, Professional Services, and Specialty Stores! Fun Factory Kapolei is Now Hiring! Click here for current job listings. Please visit www.funfactorygames.com to apply. Or you may also send your resume to HR@funfactoryinc.com or fax to (808) 440-4157. Late Night Happy Hour Pupu Specials Coming Soon! Ask us about our Private Events and Fundraisers. Call (808) 260-1934. The best fitness movement in the nation is here in Kapolei: Orangetheory Fitness. Increase energy, get visible results and burn more calories, even after leaving the studio! Open daily. Cook and enjoy!...Repeat until your stomach is happy! Comics, miniatures, board and family games for the leeward side. Come on, let's play! Visit westsidecomicsandgames.com for Upcoming Events. 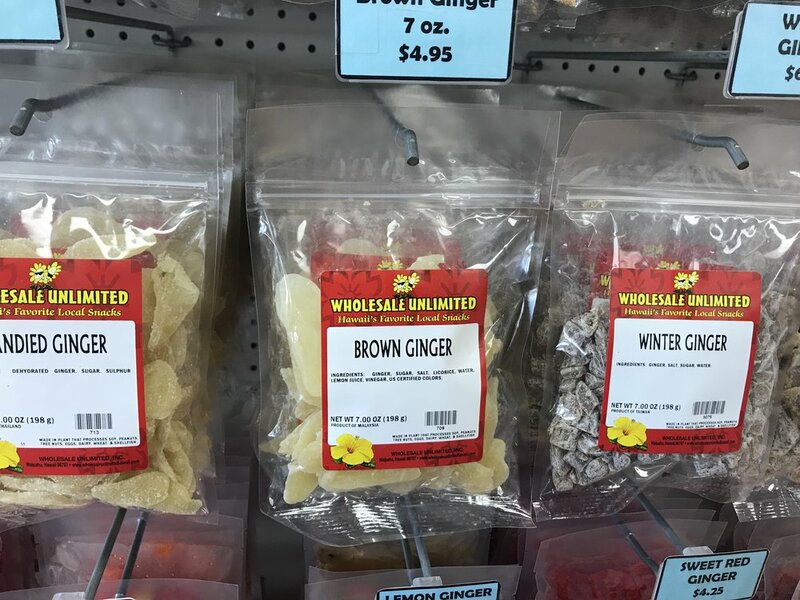 All your Local Favorites in one place! 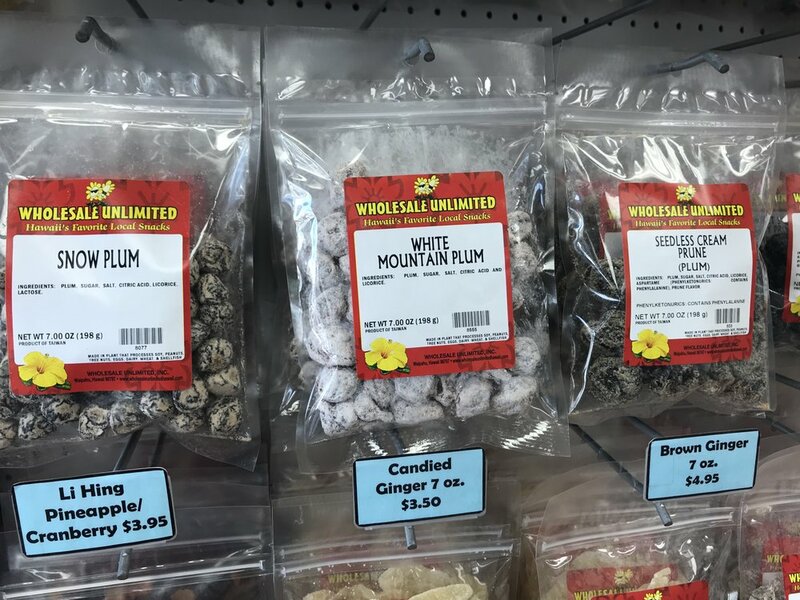 You’ll find Crack Seed, Li Hing & Dried Fruit, Kakimochi, Arare, Betty’s Best Cookies, Candies, Chips, Japanese Snacks, Nuts, Dried Veggies, and Much More!